Each month, a member of our staff is picked randomly and given €1,000 to be donated to the charity of choice. It’s our way to lead by example and contribute to a happier world! By choosing us every day, our customers help make this world a better place. 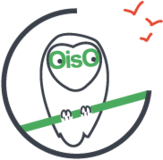 We select charities that are committed to environmental issues, human support for those in need, animal welfare and any topic that we feel is important and contributes to happier humans. The sky's the limit. The association’s mission is to improve mobility and empower the blind and visually impaired. By training and entrusting guide dogs to visually impaired people to facilitate their daily activities, allow them to circulate in all public places and have a companion who facilitates their social integration. Its mission is to capture, sterilize, tattoo, and release stray cats back into their natural habitat where they are fed and followed by volunteers. It's an initiative that also allows to place the animal in the city but also to give back the role that is attributed to it in the ecological chain, which is that of regulating other animal populations such as rats, mice, while helping combat the proliferation of homeless cats. 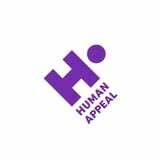 As a humanitarian and development organisation, Human Appeal implements projects across six themes. Ensuring mainstreaming of gender equality, climate change adaptation and environmental protection, inclusion and protection throughout our project cycles. 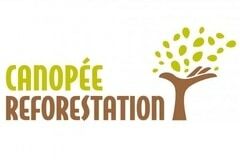 Planteurs Volontaires advocates for trees, through plantation projects, participatory building sites, animations and trainings all around the theme of the tree. More than one million people live with Alzheimer's, and two million caregivers support them every day. 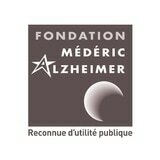 We decided to support the Médéric Alzheimer Foundation, which provides concrete solutions to patients and their loved ones. Protect and enhance the forest! 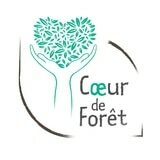 Create a link between man and this ecosystem through a natural circle and a reciprocal balance, this is the approach initiated by the association Coeur de Forêt! 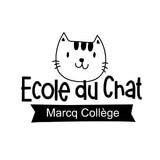 L’Ecole du Chat is a network of host-families that take in abandoned cats. Each family cares for the animals until they find their forever home. The association works hand in hand with volunteer vets in the community and organizes weekend adoptions. 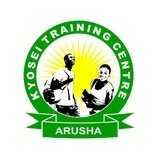 Kyosei Training Centre is a small non-profit school founded in 2015. Situated in Arusha, in northern Tanzania, Africa the school provides free education to underprivileged children with the belief that every child, youth, man and woman has the right to education, a second-chance and a proper foundation for a better life. 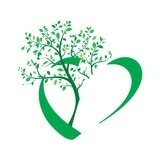 Tricotez Coeur is an intergenerational initiative founded 14 years ago by the European Grandparents School (Ecole des Grands-Parents Européens (E.G.P.E.)*. The association aims to help young mothers in difficulty. 20+ active volunteers collect, sort and deliver hand-made knittings to in-need mothers – more than 51 000 pieces were distributed in 2016. 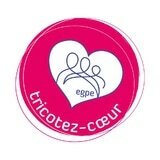 Just 60 volunteer knitters in 2003, Tricotez Coeur counts more than 7,500 today from around France. "Stars In Your Eyes" organizes and finances exercise rooms within the pediatric hospitals in the Nord Pas-de-Calais region. This association works with people over 50 years of age suffering from loneliness, poverty and other difficulties that may face them after losing autonomy in their own homes, retirement centers or medical institutions. 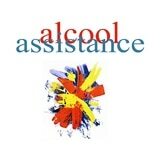 Created in 1910 to help those battling alcohol substance abuse, "Alcohol Assistance" today, the non-profit helps any person struggling with the addiction including offering support for family members of addicts. 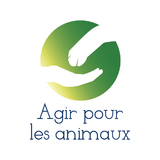 "Act for Animals" is an association committed to helping displaced and distressed animals in the Toulouse region of France. Every day, this center welcomes and houses stray, abandoned or abused animals and gives them the necessary care until they find their forever home. 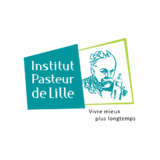 The Pasteur Institute of Lille is a private foundation recognized as a public entity since 1898, dedicated to medical research and public health. The Abbé Pierre Foundation helps to house the underprivileged. 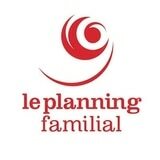 More than 900 projects per year to combat housing worries amongst the poor, The Abbé Pierre Foundation works daily alongside the poorest to help them find decent housing conditions in order to project towards the future. "Rêves" is an association whose mission is to fulfil the dreams of children and adolescents who are seriously ill. Their goal is to offer a magical escape to help them forget temporarily their sickness. 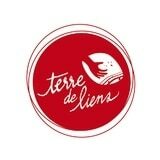 Terre de Liens was born from several movements linking popular education, organic and biodynamic agriculture, ethical finance, solidarity economy and rural development, in order to stop the disappearance of land and facilitate the access to agricultural land. 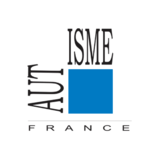 The MESH association works to study, promote and develop the cultural integration of people with disabilities, and promote their access to artistic practices, in particularly with music. 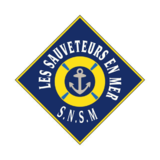 French sea rescue is mostly carried out by the association SNSM. This association is dedicated to saving lives and is financed mostly by private donations. France is behind in the diagnosis and support of autistic disorders whereas in neighboring Belgium, families are closely followed and supported. 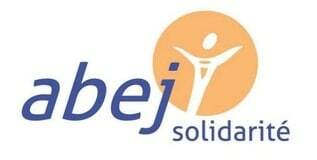 This association concentrates its efforts on improving the diagnosis and accompaniment of families in France. 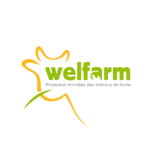 Welfarm is an association that aims to protect and improve conditions of farm animals throughout their different phases in life. The French Red Cross is a French humanitarian association. There's no need to present it to you, it's world renowned. Few can describe all of its beneficiaries (there are so many: help, care, assistance, social and international actions, trainings ...) This association is practically intertwined in our institutions. 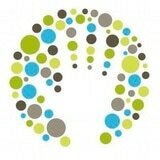 We've chosen to support it because of its significance and indispensability. This association aims to promote social and economic integration through workshops: recycling, solidarity restaurant, grocery solidarity, building site. SOLFA is based on the values ​​of respect and solidarity and for women and families who have been the victims of domestic violence. SOLFA accompanies or hosts 3,500 women and provides telephone support to more than 5,000 women each year. Birds and animals are easily lost in the concrete jungles we call a city... The association, OISO, cares for, reeducates and feeds injured animals that have been affected by our cement walls and glass skyscrapers. 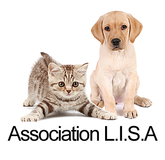 Concerned by animal suffering, via Association Lisa, we’re supporting animals so that they find their forever family. 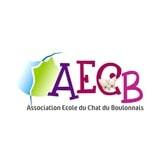 This association helps abandoned cats by financing their medical care, providing spay and neutering services and preventing abandonment. 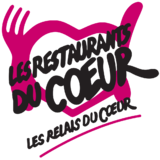 We chose to help Les Restos du Coeur. This well-known food bank provides help for the disadvantaged. Since 1992, Les Blongios organizes community wildlife and biodiversity projects. Created to defend children’s rights, we are happy to help UNICEF. Alongside the group Kids United (we’re big fans! ), whose profits from their last song benefited UNICEF, we chose to support this great association. Bravo to UNICEF for their efforts and bravo to Kids United for their extraordinary success! Bees have a huge impact on the environment, and also in our daily lives; protecting them is important! 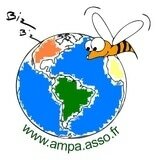 This association fights to protect them through the implantation of beehives. 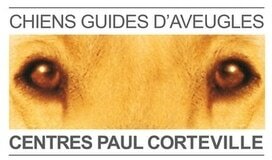 This association, founded in 1968, is active in Europe and is combating actively to protect fauna and flora. 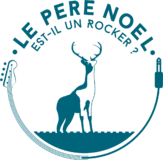 Le Père Noël Est Un Rocker is an annual concert where the fee is... a toy, that is, once collected, given back to the families in need for Christmas. This association helps to spread joy through music by offering underprivileged youth, ages 3 to 18, an access to music via activities, concerts, etc. Pre and post natal childbirth is rather common but not well known. 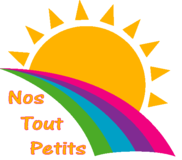 Nos tout-petits assists families concerned and provides adequate education to the caregivers to best help families throughout this difficult time. 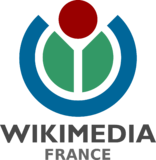 Used almost everyday by our team, Wikipedia is free source of information that is precise, unique, communal, and without ads. It’s also a wonderful example of what collective intelligence do. 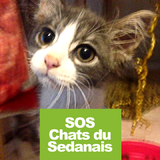 Action Froid is helping the homeless in the North of France. This association organizes collections, offers food and survival equipment for the coldest seasons. It isn’t easy for a blind person to be autonomous. Access to equipment and guide dogs that aide mobility is expensive. 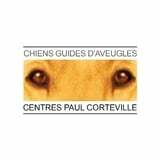 That’s why Chiens Guides d’Aveugles intervenes to provide free access to equipment and to the dogs to improve the mobility of the blind. This association helps homeless launch an active life, and to meet their most urgent needs and to battle against social exclusion. The North of France has the least number of trees in France. By contributing to this association, trees are planted throughout the North and maintained for five years.